We are engaged in providing the Diatomaceous Earth Powder to the clients. 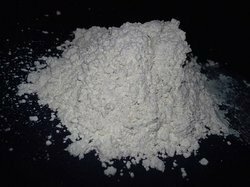 The Diatomaceous Earth Powder is used in diverse industries and therefore there has been a consistent demand for it in the international market. 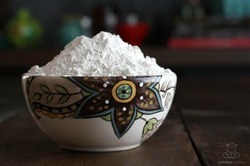 The Diatomaceous Earth Powder can be procured at market leading prices from us. We are engaged in manufacturing a wide range of diatomite filter aid. The Diatomite product which we market under “COSIL-100 it is good non-black, reinforcing silica filler for rubber with very low bulk density. We are able to gain immense expertise in delivering Filter Aid Powder to our clients. The offered range of diatomite powders is made utilizing high grade ingredients, sourced from reliable vendors of the market. We offer our customers Diatomaceous Earth Powder. It is very plaphy in nature having silica and alumina contains with other minerals.It is in grey and dark grey in color in powder form. These product are widely used for oil filtration and sulfuric acid filtration as filter aid. These are available with us in different packaging sizes a per the demand of our clients at very reasonable price.